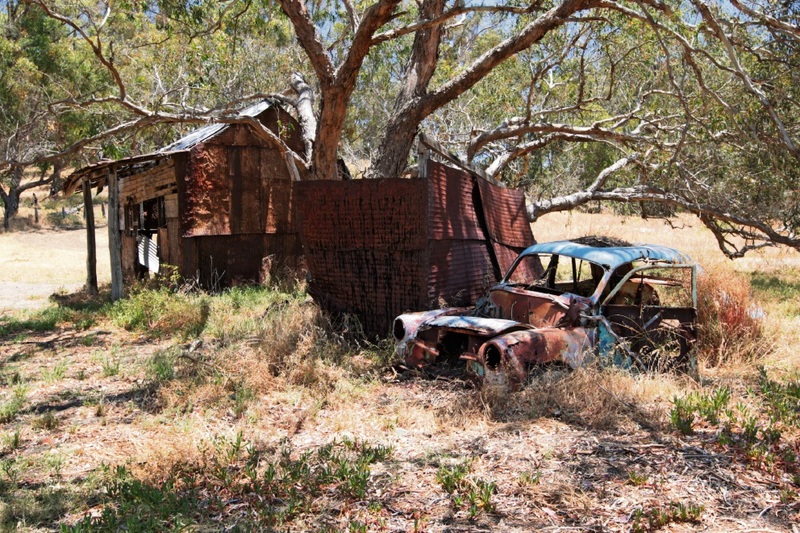 THE City of Wanneroo recently adopted its Scheme Heritage List, replacing the Municipal Heritage Inventory. It follows council adoption of the Local Heritage Survey in August, which included adding four places to the list and removing nine – two completely and seven that were given lower management categories. Following the August decision, the City invited feedback from affected landowners in September and received three submissions. None objected to the changes although, according to the November 7 council report, one provided more information about a house on Gibbs Road in Nowergup. The report said that submitter advised that the heritage house was no longer on his property and was now within the Lake Nowergup Reserve. “The roof covering is of corrugated aluminium sheeting,” the submission said. “The wall covering is mainly from what appear to be cut and rolled out large steel drums like 44 gallon drums or tanks. The sheets show remnants of bitumen and lime. “The house was possibly built by Ernie Chitty when he ran cattle on the property. “At some point a portion of the original property upon which the house stands was rezoned to form part of the Lake Nowergup Reserve and allow for a road reserve. Councillors agreed to amend the heritage listing in line with the submission at their November 7 meeting. The Scheme Heritage List includes 38 places, including 11 in Yanchep National Park, which was added as a precinct to the list. Changes included lifting the management category from three to two for the George Gibbs House in Carabooda from three to two because it was a “good intact example of inter-war home”. Berriman House in Mariginiup was also given the same higher management category as “restored fabric and rarity increases heritage value”. Several lime kilns, Edwards House, Two Rocks Tavern, Two Rocks limestone retaining wall, St Anthony’s Church site, Della’s Dairy and Yanchep Lagoon were removed from the list but retained in the Local Heritage Survey. Reasons given included that new works reduced authenticity, poor condition, incorrect category, not meeting heritage thresholds, demolition or degraded condition. 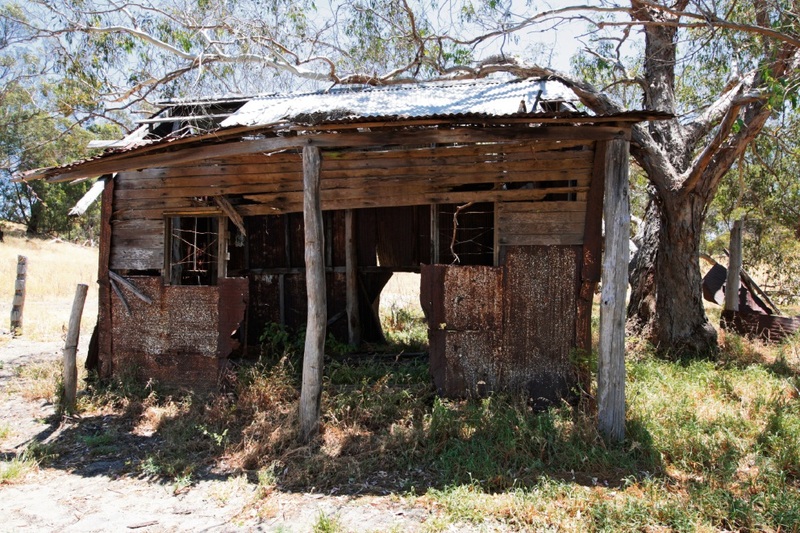 Two places were removed from both the list and the survey because they had been demolished – Perry House and a recreation hall in Yanchep National Park.